Of these shaking test has been discussed in our last post. We will learn about strength test here. The sample to be tested is prepared to for briquette; then it is left for drying. After drying, it is tested by breaking and if it broken easily, we can say it is silt. When the sample is of clay soil, it takes some effort to break this. Another observation can be made, if the loose material of surface of briquette can be dusted off, it is silt. 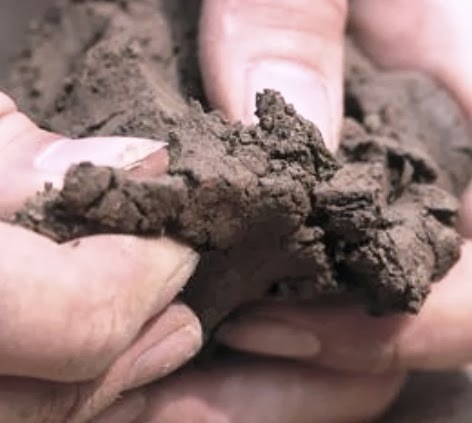 While a clay sample cannot be easily dusted off. In our upcoming test we will discuss about dispersion test and rolling test used to differentiate these soils. Please stay with us.